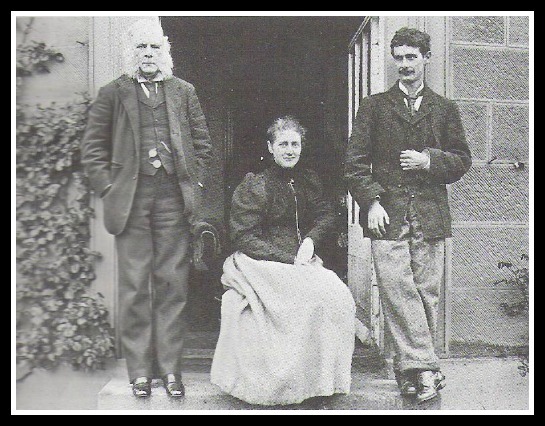 The family was financially well-off, lived in an upscale neighborhood in London and, like a lot of people of their class, they fled hot London in the summer- first to Scotland, and later to England’s Lake District. 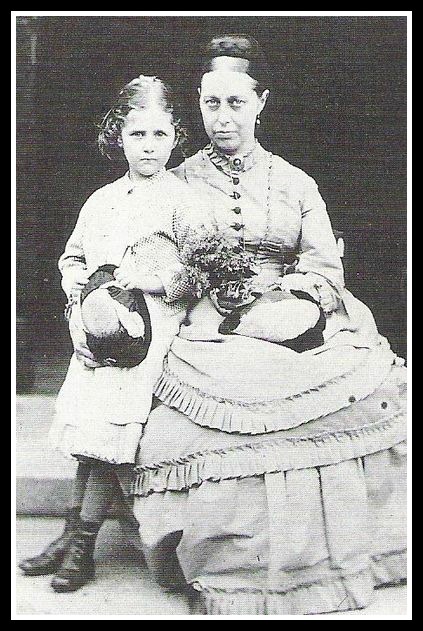 Life in London was orderly, quiet, scheduled and controlled by Beatrix’s mother and her governess. 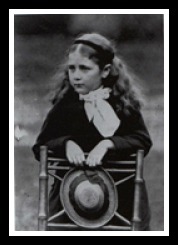 Beatrix didn’t go to school and most days were spent indoors and without the company of any other kids. 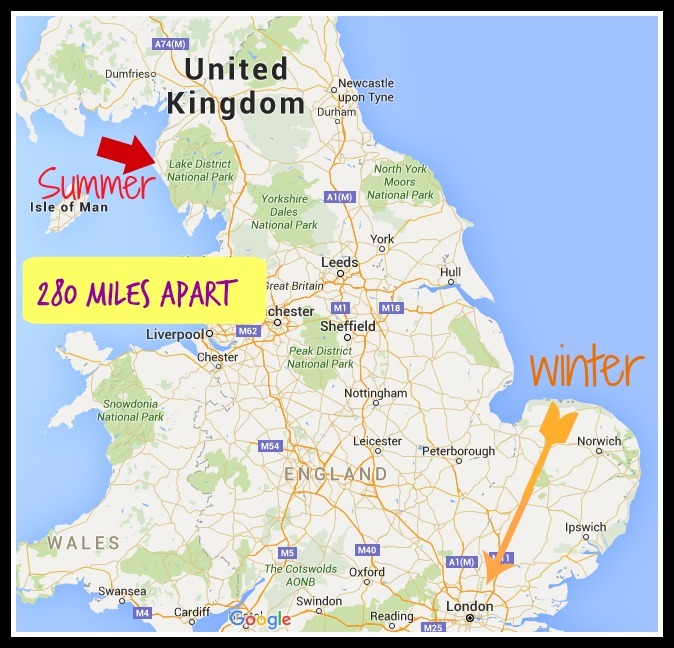 But summers? Ahhh, summer. Beatrix and Bertram were free to roam and explore unscheduled and unsupervised through the fields and woods. No snow globes or t-shirts for souvenirs–the two brought back critters and plants that would fill their rooms and give Beatrix models for her winter art. 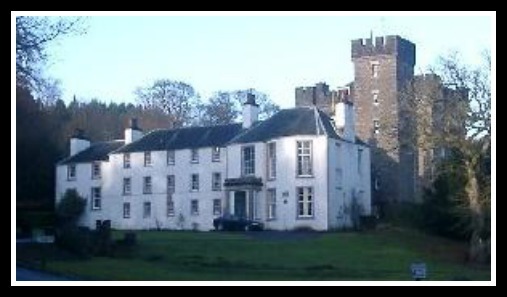 Dalguise House, one of the homes the family summered in…just a little cottage. 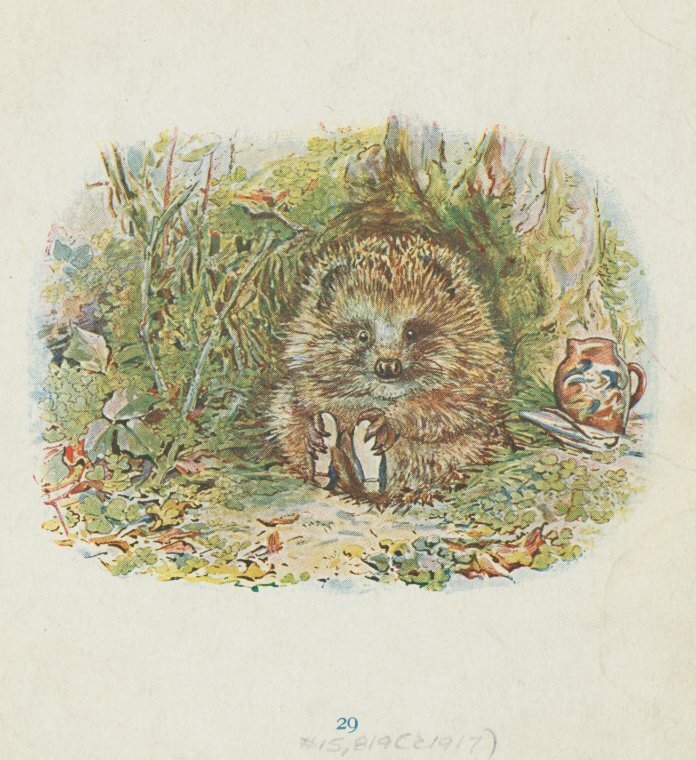 It’s not hyperbole to say the two had a menagerie in their home nursery: frogs, lizards, mice, rabbits, hedgehogs and all manner of bugs and flora made their way into cages and then into Beatrix’s art. From a very early age it was obvious to anyone who looked (which wasn’t usually her parents) that she had a talent, and her quiet, determined and inquisitive personality—and hours and hours alone in her rooms– only helped her skill to progress. 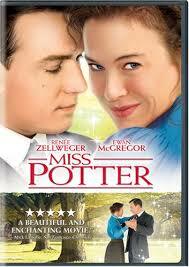 When Beatrix was 16 her mother hired a new governess, Annie, who was only 19. Fortunately, Beatrix and Annie got along very well. When Annie left to get married two years later, Beatrix began to sloooooowwwly expand her world beyond her front door. 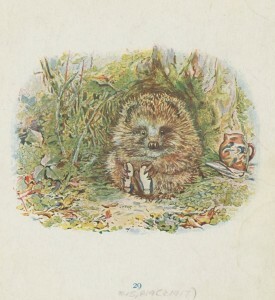 Later, when Annie had children, Beatrix would write and send them stories with some of her drawings to cheer them up. The age when young ladies were wed came…and passed for Beatrix. She was looking at a lifetime ahead of her that looked an awful lot like the lifetime behind her with, perhaps, the added pleasure (that’s sarcasm) of taking care of her aging parents. But she had her art. By the time she was in her 20s she was a very skilled nature artist who–with the help of her brother–was able to sell some of her work for greeting cards and illustrations in a book of verse and who had spent so long studying and drawing mushrooms and fungi she illustrated a book about them. Remember those cute stories Beatrix wrote for Annie’s kids? They had kept them, cherished them…and one day Beatrix asked for one back. 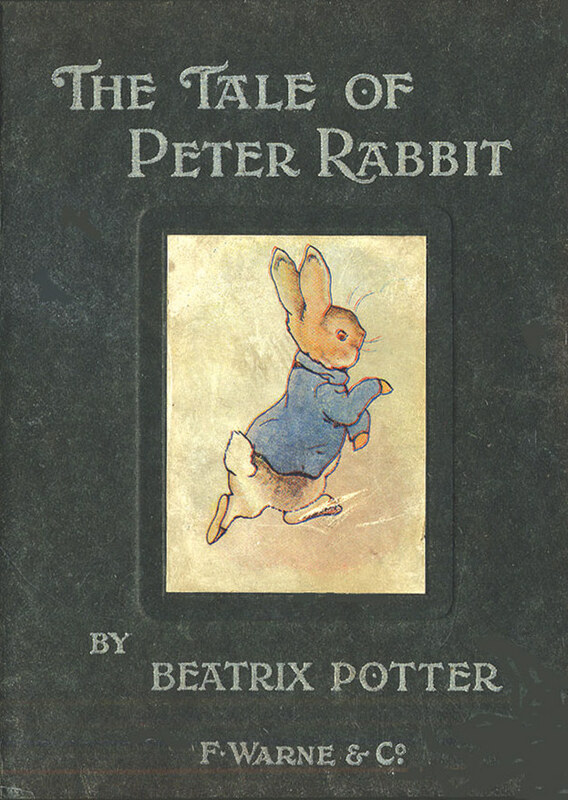 A little story about a rabbit named Peter. 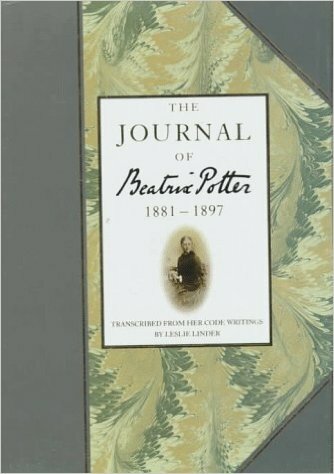 She tried to get a publisher for it, wasn’t very successful, but she believed in the charm of the book so she self-published 250 copies and distributed them to friends and local bookshops. Which also sold out. 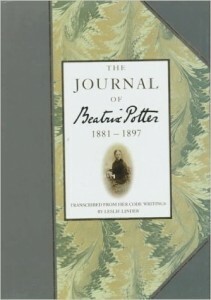 The publishing company, Fredrick Warne and Company, convinced her to let them publish it. 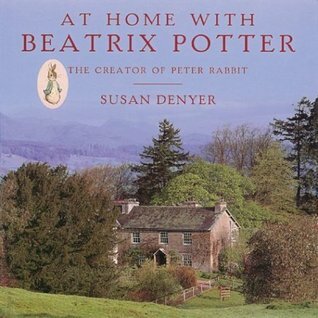 Of course we go into a lot more detail in the podcast about her, her family, her life, how her first book came to be published in 1902 and how–at age 32–Beatrix Potter’s life was taking a turn in a whole new direction. Flip through a 1916 edition at the bottom of these shownotes! 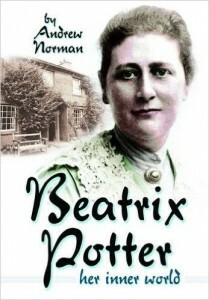 Beatrix worked with Norman Warne to bring more of the stories she had written Annie’s children into the hands of other children. The two became very close friends, she spent time with his family, befriended his sister and…as relationships like this often do…became romantic. 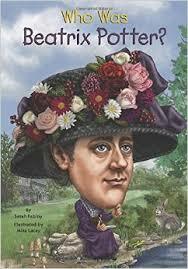 When he proposed in 1905, Beatrix immediately accepted…only to be crushed when he died one month later of leukemia. 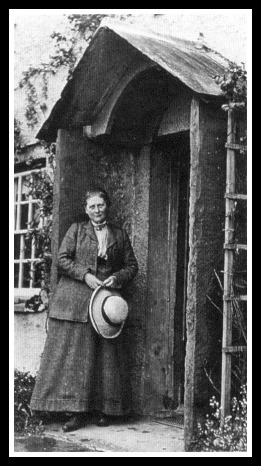 Within six months of his death, two more of Beatrix’s books were published and she started to use the money she had been making to buy some land and a farm called Hill Top in her beloved Lake District. For the next nine years she balanced farm life with author life. 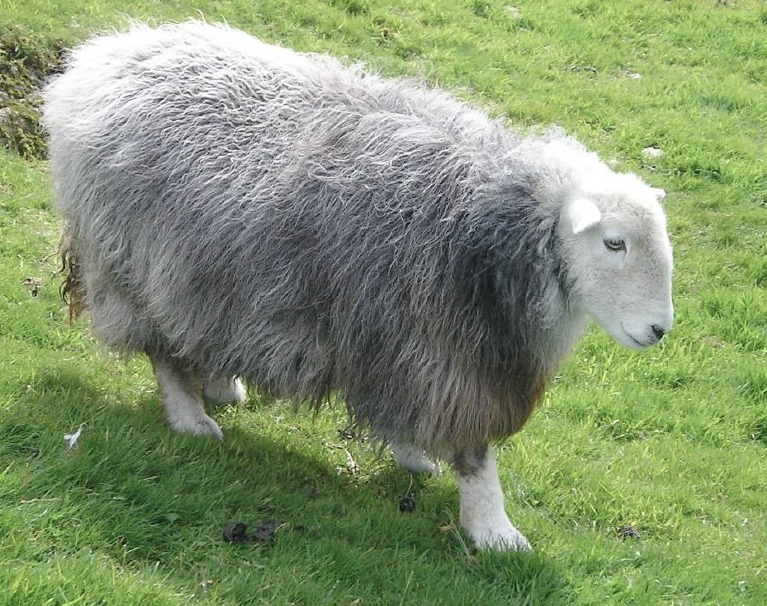 She expanded her farm, began breeding sheep and doing a lot of work that her mother would never have wanted for her daughter but work that Beatrix loved! 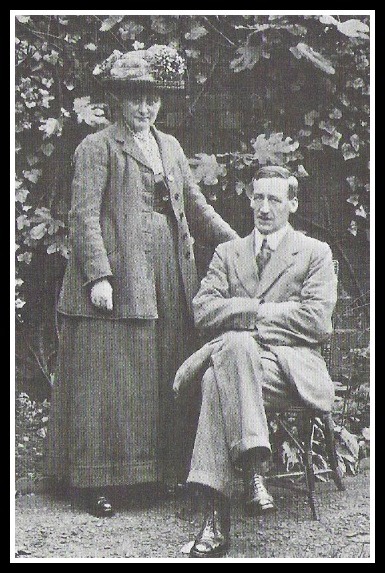 Speaking of love– in 1913, 47 year-old Beatrix found it again with a Lake District gentleman (and her solicitor) named William Hellis. 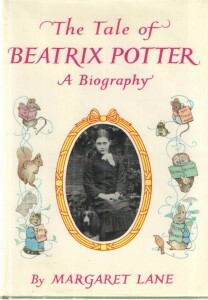 Beatrix had slowed down writing and illustrating. Her eyes were getting weak, her hands didn’t work as well as they once did…but when one of the Warne brothers was arrested for embezzlement, both hers and her publisher’s (and long time friends) finances required her to write again. She would create a few more books after that (including two that were only published in the United States); her very last book, The Tale of Little Pig Robinson, was published in 1930. Beatrix and William purchased farms and land as they became available with a purpose of conservation and a hope to hold back development in the Lake District. Together they did their part in their community through two wars and had a very happy life in the country. 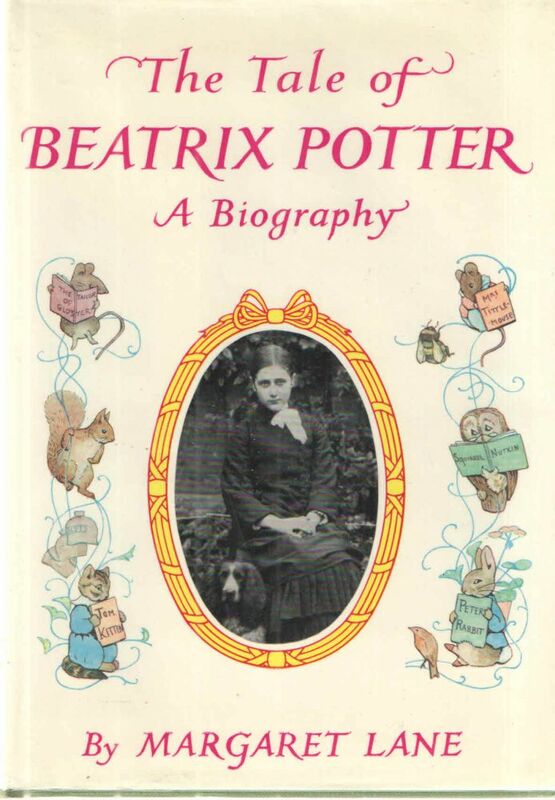 On December 22, 1943 Beatrix Potter Heelis died of bronchitis in their home. Two years later, William died too, and per her will, more than 4,000 acres with 17 farms and eight cottages was left to the National Trust for safekeeping. 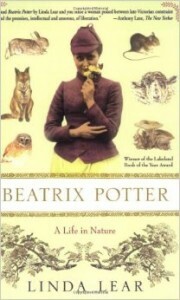 Some subjects simply have more media than others…and Beatrix was one of them. Zowie! On Project Gutenberg you can see the books in their entirety including the dedication pages and covers. 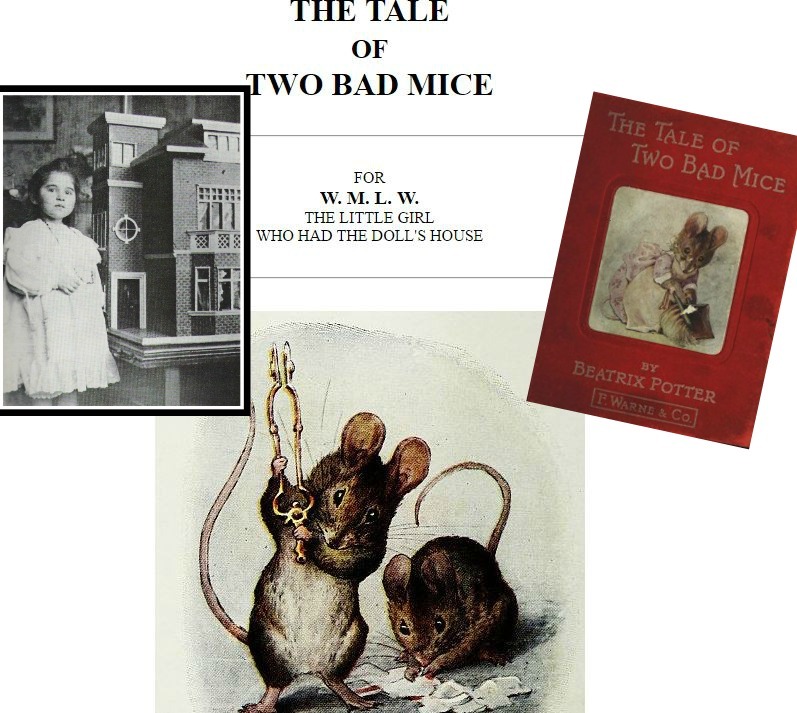 This is the page for Beckett’s favorite: The Tale of Two Bad Mice… some of the art and the little girl it was dedicated to, Winifred Warne! Go read her books on Project Gutenberg! 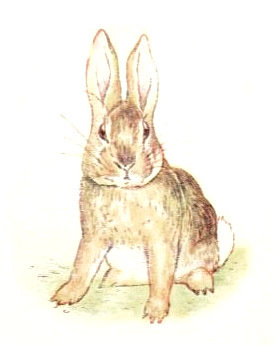 Hop on over to our Pinterest page for Beatrix (actually for all of our subjects but that link will get you to hers). Full episodes of the NickJr show Peter Rabbit inspired by Harry Potter. You *could* get a kid to watch these with you…or not. The NATIONAL TRUST‘s beautiful website and a direct link to the Hill Top home page. 150th Anniversary celebrations abound! 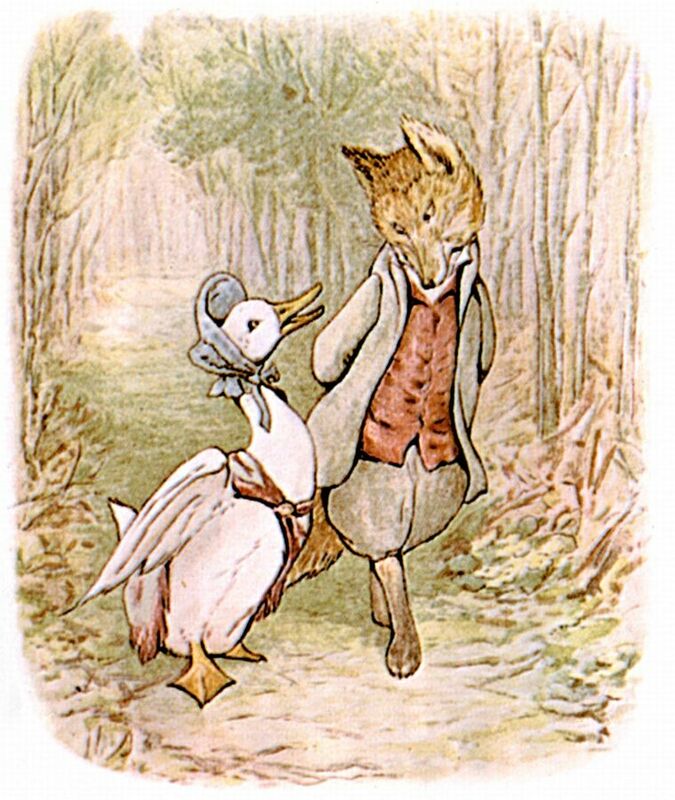 Where’s Peter Rabbit stage show and you can’t possibly miss all the goings on at the World of Beatrix Potter Attraction (next door to the stage show theater). 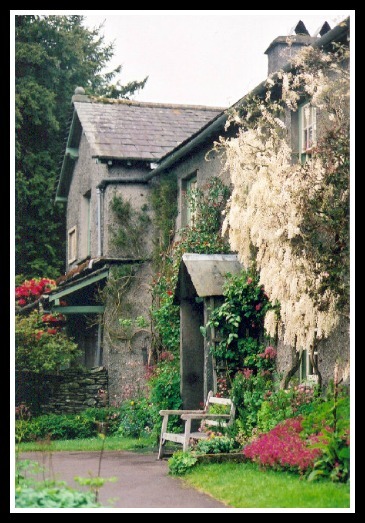 And you can stay at the Ees Wyke Country House , even if you can’t pronounce it properly. Beatrix Potter Society, “The Beatrix Potter Society is registered as a charity in the United Kingdom and exists to promote the study and appreciation of the life and works of Beatrix Potter” Also where you can find a member who will give a talk on Beatrix and sign up for their electronic newsletter: Pottering About. 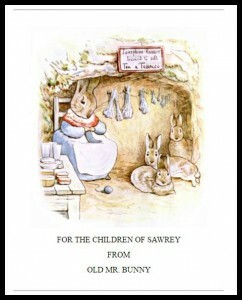 Check out Who Was Beatrix Potter and all of the Who Was series for kids that Susan’s son loves. Once upon a time there were four little Rabbits who hopped into history with the woman who created them. 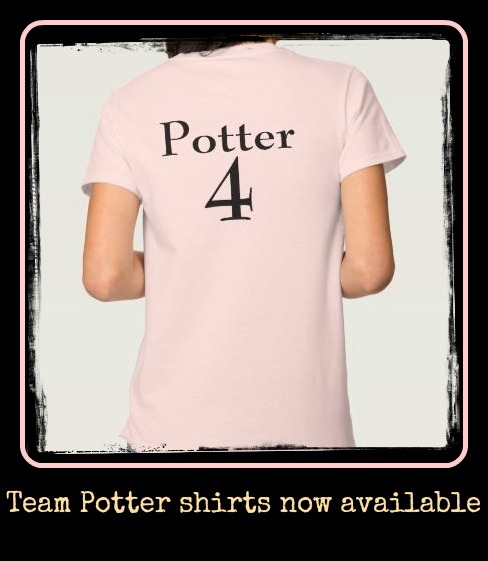 Show your Team Potter pride! If others can support their favorite sports team, you can support your favorite women (and the podcast that tells you about them). We have a whole line of Team (WOMAN!) shirts and just added this one. 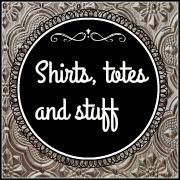 Click the shop link to the right and peruse our collection of shirts, mugs, bags and trinkets we thought were kinda cool. 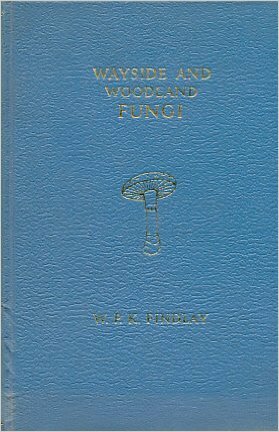 This is a 1916 edition. It can be read full screen here.